Looks so beautiful! Lovely outfit! 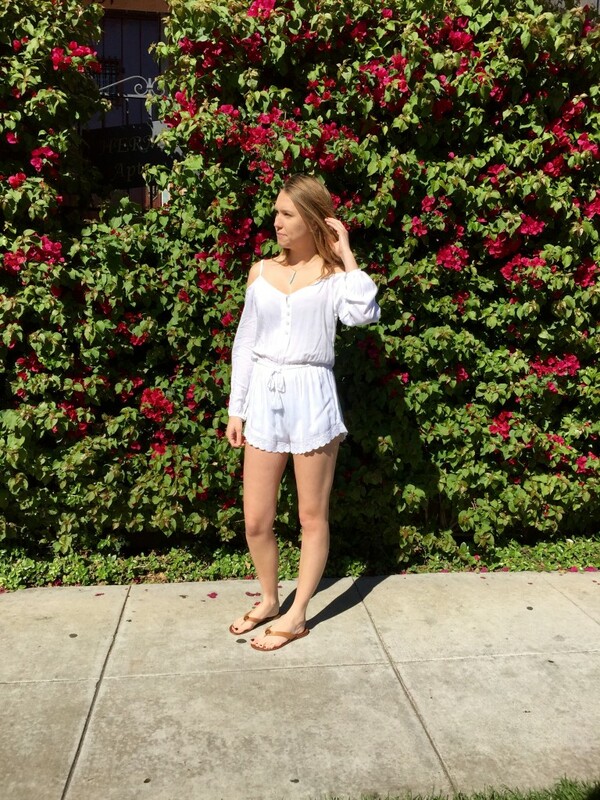 Such a cute white romper! 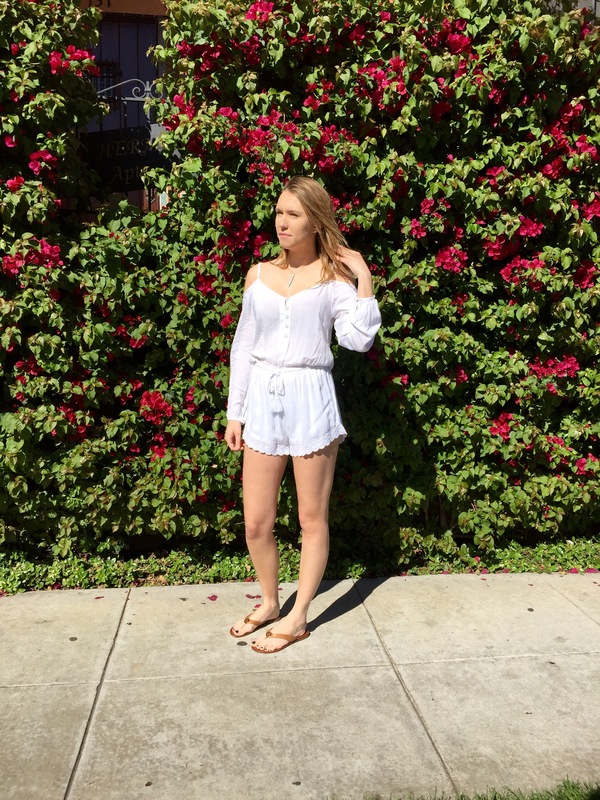 This is such a lovely romper, Katie! I love the details and shoulder cut outs, so pretty! Thanks so much for sharing, beauty, and I hope you’re having a great day so far! This is such a darling romper!